Puns are awful. 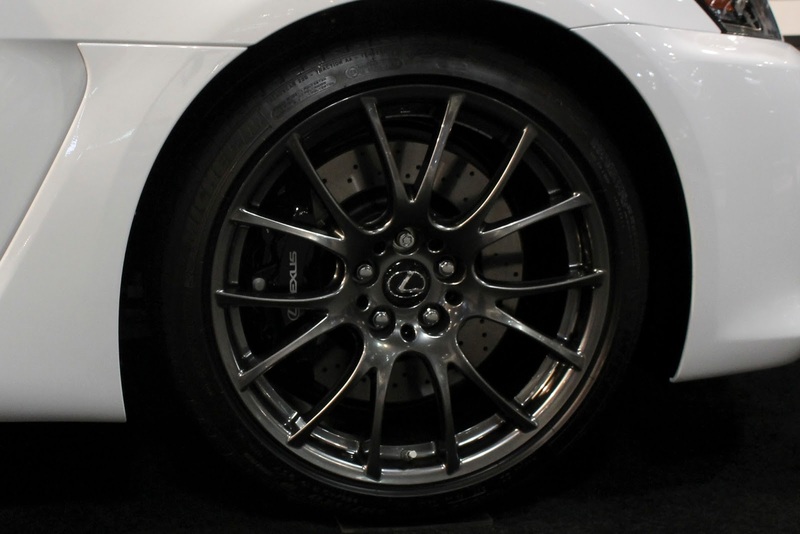 But these interesting wheels from the 2013 Calgary International Auto Show are anything but square. Sometimes hiding bright rotors and calipers, wheels are absolutely integral to a cars structure as well as its appearance.